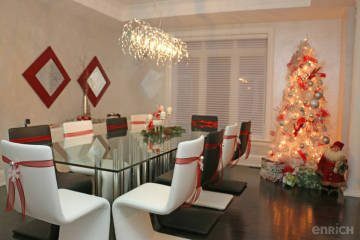 Among all there is to do in December, decorating your home for the holidays is sometimes the most difficult task to accomplish as everything else seems to take priority. 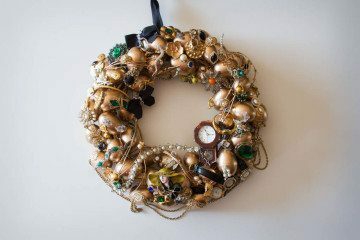 Even if you have the time, all the seassonal shopping can make budgeting for Christmas decor tough on the wallet. Fortunately, there is an abundance of ways to inject some holiday spirit into your home, even when you’re short on time and money! 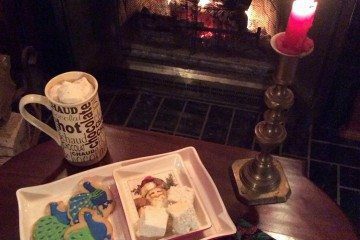 At Enrich Magazine, the decking of halls and trimming of trees is now complete, and we turn our attentions to family and friends and last minute details. 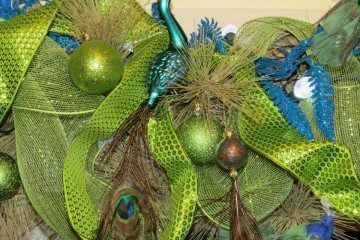 Stylers Janet Hurley, Catherine Whitaker and Victoria Kaye from the Style Team feathered their Christmas decor this year. Details can be found at www.Facebook.com/enrichmagazine.ca. Merry Christmas and Happy New Year, from the Style Team at Enrich Magazine.